Today I want to share something that's really important for me - vegetarianism. Maybe it will help someone take a big step a head and change something in their lifestyle too. Animals have always been a sensitive topic for me. Since I can remember myself I have always loved them and they have always been around me. My mum once told me that when I would watch ''Animal Planet'' and whenever some lion would catch an antelope and eat it, I would cry for hours.Seriously, my mum said I would have an hysteria and she never would know how to make me stop. So when I was like 15 or 16... 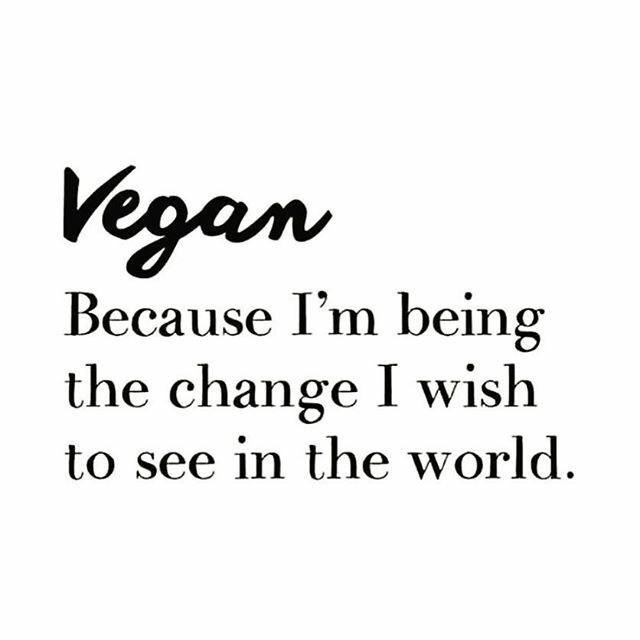 I knew I want to change something.My mum was really against it so we made a deal - If I could endure a month without eating meat, then she's okay with it. 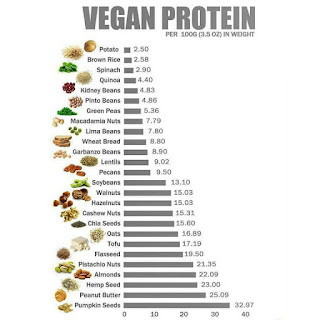 After this month I started to use meat less and less after some time I didn't use it in my everyday ''menu'' at all. And honestly I think this is the best decision I have made. If you want to be vegetarian too, then don't just suddenly stop using it. It will be bad for you body. Do it slowly and after some time your body will be used to the change. And honestly that was a really great month. I endured it with no problem. And when that month was over, I was feeling much healthier. We all know that 15,16 and 17 is the time when we don't really pay attention to what we are eating. All these fast foods, oily crisps, chocolate (Fine, I still eat chocolate everyday but that's different now) Nothing fresh, nothing healthy, because no one eats healthy that's boring and so uncool. Honestly, I think what people in that age don't understand is that, food, which we are eating, affects everything, our skin, our health our weight. Everything. Many girls complain about having an acne or oily skin....Well maybe try to not eat so much junk food. I'm not saying it will always help, because sometimes it can be also in your genes, but healthy food is sure not going to make more damage. Ohh I got lost from the main topic a little bit .But honestly I really wanted to say this.Seeing young girl go to McDonald everyday after school and eating two Big Mac's....Girls please stop. You don't know where that ''meat''comes from and how many bad things are in one of those burgers. 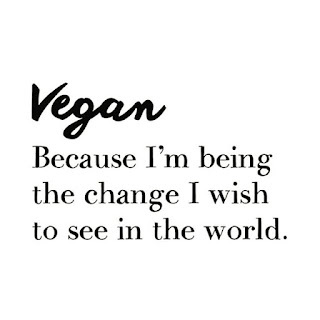 The main reason why I wanted to write this post is not because I wanted everyone to know that I'm vegetarian (Honestly it makes me uncomfortable to tell everyone), but because many people think that being a vegetarian is so boring. So it's a bit different to me than to those who don't eat anything that somehow is connected with animals. Ovolakto vegetarianism - Doesn't eat fish and meat, but eats eggs, milk and honey. Lactam vegetarianism - Doesn't eat fish, meat and eggs. but eats mils and honey. Ovo vegetarianism - Doesn't eat fish, meat and milk, but eats eggs and honey. 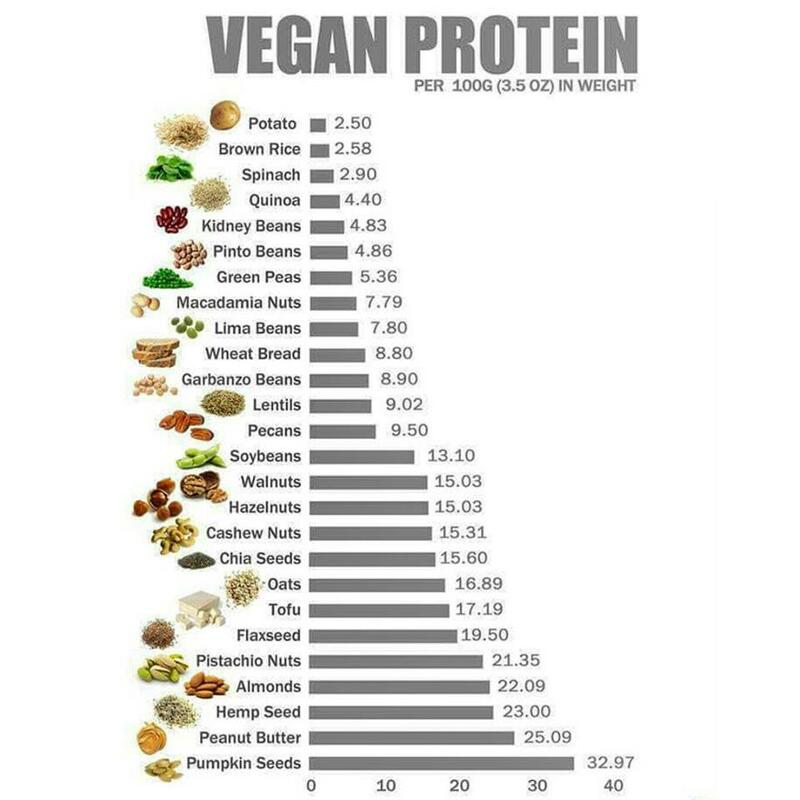 Veganism - Doesn't eat fish, meat, milk,eggs and honey. So basically I kind of have made -Annie's vegetarianism. And I think that's totally fine, if you kind of make your own if you are not a vegetarian from kid days. It's totally okay if you are used to some products and can't suddenly stop using them like it's for me with cheese. We are tree vegetarians in my family now. My brother, his wife and I. Now also my mum and sister are looking at meat skeptical and not using it as much as some years ago. 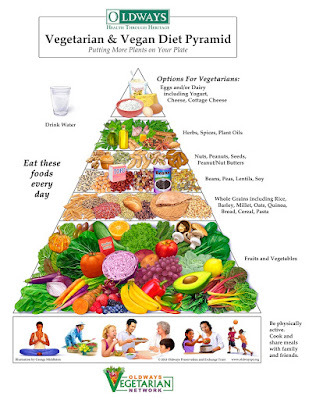 So here I found this pyramid with all the foods we, vegetarians,can eat. I love how colour full it looks and everything is healthy. Since I don't use meat, I have tried so many different things I have never tasted before and the best is that all of them are really delicious. These two photos can be like a good start for those who wants to change something and life healthier lifestyle. It's not that hard once you try. Since I started this lifestyle I have lost many some weight but in a healthy way. Also the whole feeling gets better. Don't be afraid to change something. Remember that whenever someone doesn't but any meat product we save at least one animal,because they see that the product is not required so they make it less. Please don't buy also any fur. Honestly,I hate winter only because all these old ladies take out their fur coats and think that they look so fancy and stuff...when actually you just look like a serial killer. If you liked my post and you also want to try this don't be shy, write me and let's talk. I hope I showed you that vegetarianism is not boring at all if you try hard enough. I'm sure that all together we can safe animals. All animals. Not only cat's and dog's, but every single one.